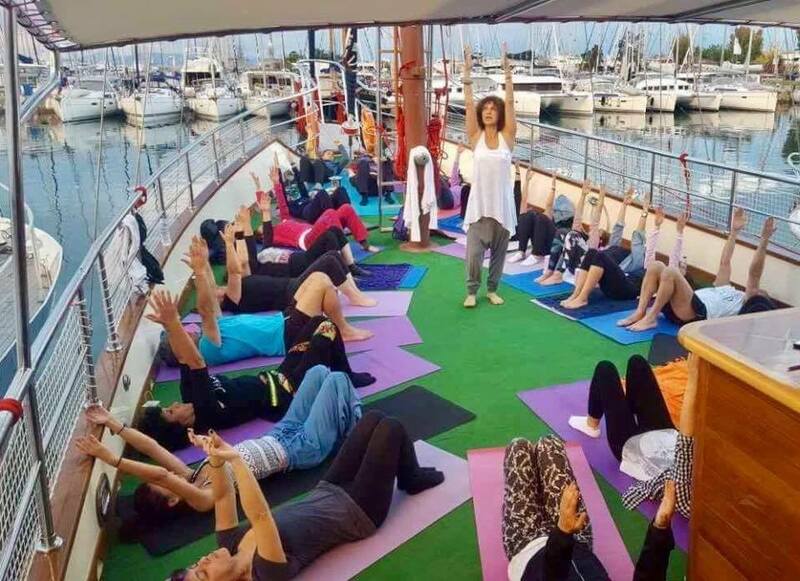 Yoga lesson on a yacht M/S Bounty. 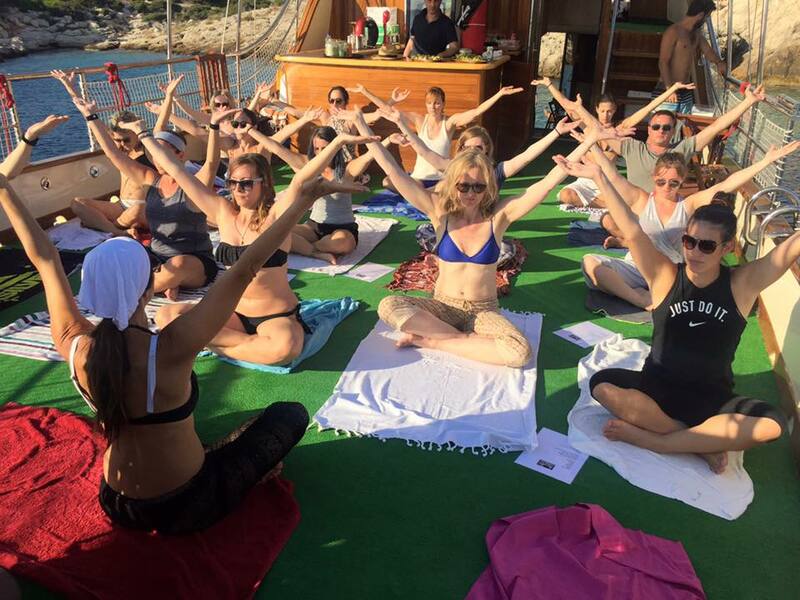 A unique experience for your mind & body. Treat yourself to an evening of healthy fun. Meet new people and socialize with others who are into a healthy lifestyle.